Glowy: Are You Into The Foot Peel Mask Craze? 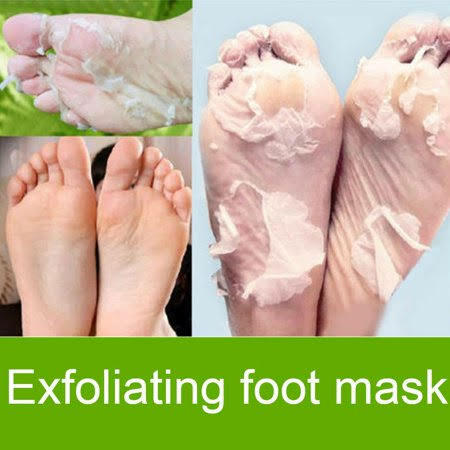 I don’t know if any of you have seen, heard about or even used the growing trend which is the foot peel mask where you have to wear it on your feet like a socks and tie up the end and leave for say few minutes or hours for the mask to work effectively. Apparently the mask is supposed to peel off the dead cells off your feet thereby revealing a cleaner and softer feet but the peeling or shedding of the rough, callused, and dead skin is not instantaneous because according to some of the manuals I’ve read, the result comes after say 5-7 days which to me is crazy. I’ve actually been seeing the crave for it on the internet and read through reviews which most times I don’t believe because most of the reviews are advertorial reviews but the thing is that I have never had the thought of trying anyone of the foot masks maybe because I am not down with the idea of the peeling of the feet which just the way snakes shed off their dead skin to reveal a smoother one. I think what I find most uncomfortable about the mask is the long days it takes for your rough skin to start peeling off and with that makes walking or moving around difficult so for now I don’t see myself using it until I am properly convinced on its effectiveness. So guys if you’ve used the foot peel mask before, do share your experience with us and if you haven’t, what’s stopping you? It's seem like i'm not the only one who has doubts about tryi g them. This seems to give a great effect, I'd love to try it out actually! Do let us know when you try it out. Sounds interesting... let me know! I hope to bring myself to trying it out someday. I never used it, but I was curious! You should try it if you can lay your hand on it. Oh really, can you share the link so i can go through. My daughter would love this. She loves pealing her feet. Oh really, then i think it will work well for her feet. i've seen lots of these footmasks review on the internet and i am still yet to understand how the peeling works. 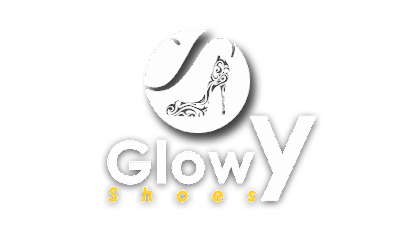 Disclaimer: Comments And Opinions On Any Part Of This Website Are Opinions Of The comment writers Or Anonymous Persons And They Do Not Represent or Reflect The Opinions Of Glowyshoe.